New patients conventionally have a comprehensive evaluation, examination of teeth, periodontal probing, evaluation of existing restorations, and FMS of X-rays. But should we consider CBCT as a standard diagnostic imaging tool in certain new patients? 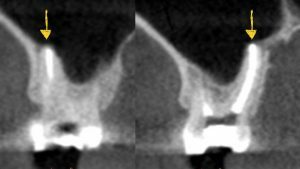 In this forum, we’ll discuss the benefits and indications for CBCT in an initial new patient screening. We’ll present A multi-disciplinary perspective for recommending CBCT in such patients. 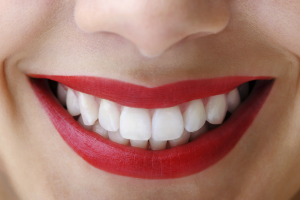 Implant dentistry is an integral part of any successful and growing practice. In this forum, we’ll discuss proven business principles and best practices in growing the implant aspect of your practice and avoid financial losses and high stress that is often related to mismanagement and poor office systems. We’ll discuss key aspects of growth, marketing, and execution. 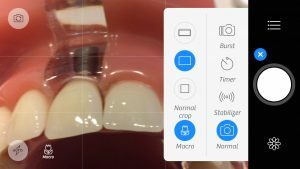 In this live narrowcast, we will share how to use iphone for intra-oral dental macrophotography. We’ll demonstrate use of external lenses and apps to create beautiful intra-oral photographs for documentation, education, or marketing. We will be also discussing the role of PRF in accelerated-early implant placement and present a case for group discussion. During this free 30-minute narrowcast, we will present diagnostics and treatment strategies for extraction sites in the posterior maxilla with sinus perforation. This mastermind course on dental implant complications is one of the most comprehensive programs on this topic discussing range of complications in implant dentistry, prevention strategies, diagnostic, and management modalities. Participants will learn through a multi-disciplinary perspective reviewing surgical, restorative, and laboratory solutions to complications. In this forum, Dr. Andrew Cobb will present current diagnostics and planning workflow for managing complex cases. He will discuss proper records, diagnostics, and analysis to help design treatment plans. 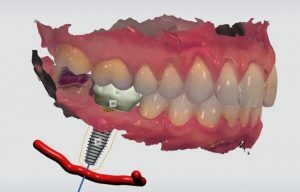 During this free 30-minute narrowcast, we will present how digital workflow during surgical planning can help the team determine need for bone and soft tissue augmentation as well as type of restoration design- whether screw-retained or cement-Retained.